Have a spooky time with your kids at Thompson Parkway Shopping Centre’s Halloween Party. Trick or treat in a family-friendly environment. 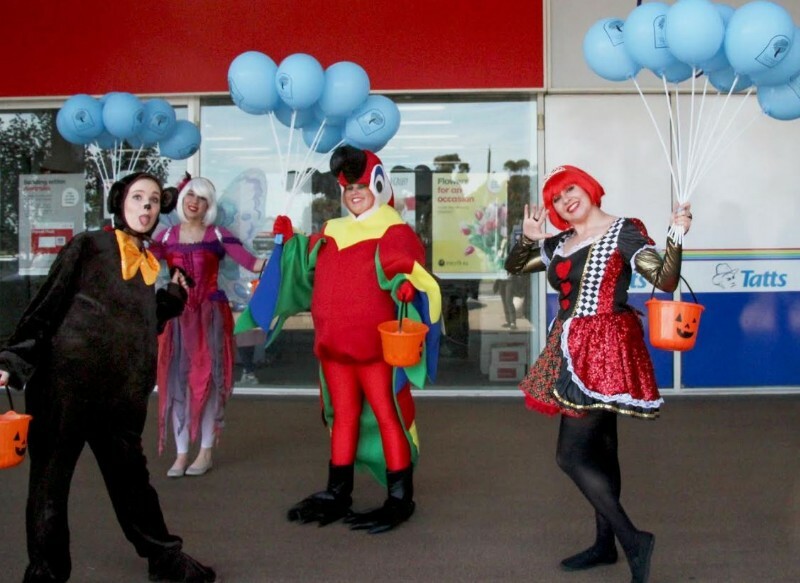 There will be costumed characters in different locations around the centre handing out (individually wrapped) candy. Also features kids’ rides and a costume parade, with prizes for the best dressed child under 6 years, and the best dressed child aged 6-12 years. Peppa Pig is coming to the big screen!